See how Shepherd & White can help you get your property on the market. If you are thinking of selling then your first step should be to get an accurate valuation on your property. We carry out many valuations every week, giving us intimate knowledge of property prices in your area. Our valuations take all local benefits into account, whether your property is surrounded by the best parks, restaurants, schools or transport links. Presentation and timing are everything. We take professional photographs, produce floor plans and carry out an energy performance assessment, all in just one visit. The result: your property ready to go within hours. It takes skill and expertise to negotiate a sale successfully through to completion and still achieve the best possible price. Through training and experience our team offer expert advice on both the selling process and your legal obligations. Known for our comprehensive marketing, we spend thousands of pounds every year ensuring that our clients’ properties receive maximum exposure across a variety of different media, including: key property portals, email marketing, PR and of course online. With hundreds of visitors every month, www.shepherdandwhite.co.uk is one of the leading estate agency websites in the area. Renowned for its innovative approach to showcasing properties, our website plays a pivotal role in the professional marketing of your property. Shepherd and White properties also receive additional online exposure on the top property portals including Rightmove. 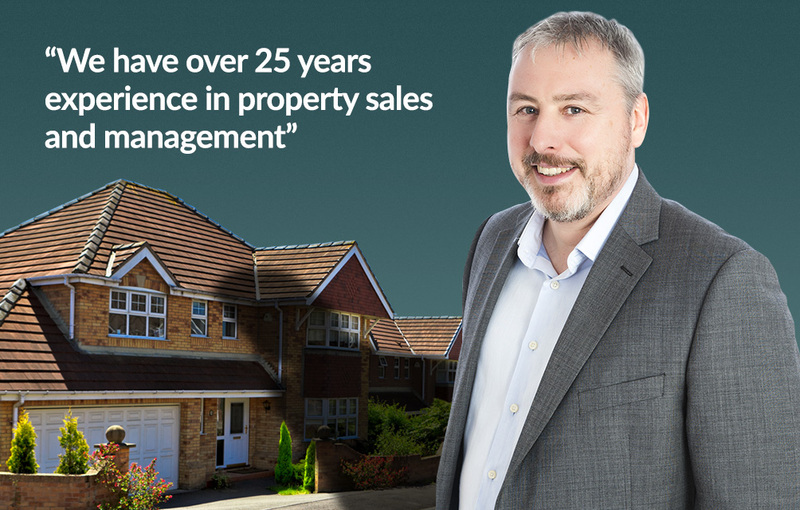 Shepherd and White is a member of The Property Ombudsman and My Deposits This memberships provide sellers, buyers, landlords and tenants with an assurance that they will receive the highest level of standards and customer service.